Shwgs start May 30th, offers presented June 4th at 7pm. Open house on Sun. June 2nd from 2-4pm. 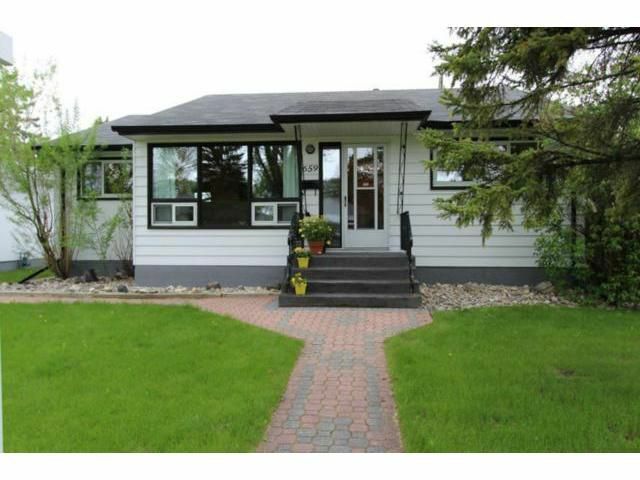 Super solid , almost 1300sf, 3+ bedrm bungalow, hwd fls, new stove, dishwasher, washer and dryer. Fully finished lower level, with wet bar, pool table with light fixture, 4th bedrm, laundry area, sump pump and new bathrm with oversize tiled shower. Newer roof, soffits, fascia and some new windows. Massive west facing deck with hot tub and plenty of room for relaxation, interlock brick sidewalk , shed and DT2 garage. All this on a low traffic dead end street and close to Brock Corydon School and Herzlia Synagogue. A fabulous home at a fabulous price.